A OK Motors contacted DCP Ecommerce Web Design team to create a new custom-built online shopping website. 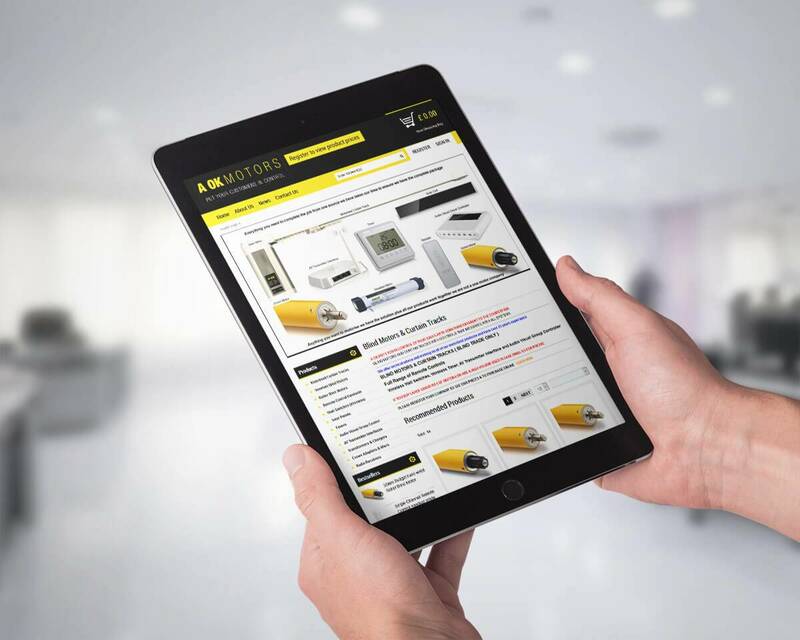 The website allows A OK Motors to take full control over product categories, product listings, delivery costs, custom orders, latest product news and lots more. A main requirement was for product prices to be only shown to registered customers. 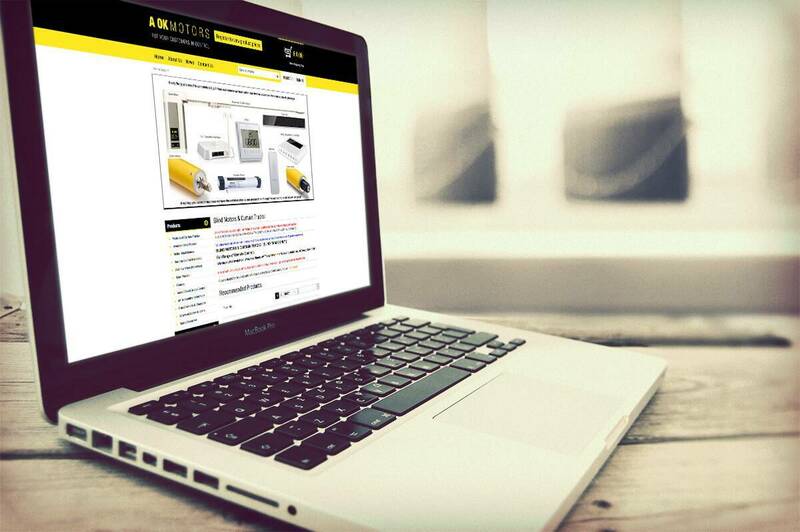 Customers can register online and then A OK Motors can activate their account giving them full access to all products including prices and the ability to order online.